Programming is a little intimidating at the beginning but as you start practicing it, you will start loving it. By teaching yourself how to code, you will start thinking algorithmically. Moreover, it will gain a competitive edge over your peers. There were days where you had to enroll for expensive programming classes to learn a single programming language. But now, you have a plethora of websites with awesome online instructors to teach you to code in a variety of programming languages. In this article, we will look into some of the top websites to learn programming online, which will get you started with coding and prepares you to build real-world applications. 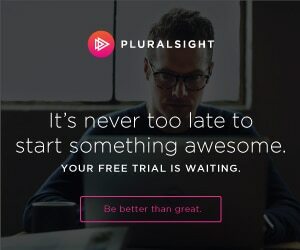 Pluralsight is one of the best IT certification and courses website. Most of the technologies taught in code school are related to IT certifications, Programming, Frameworks, Tools, DevOps and Automation. 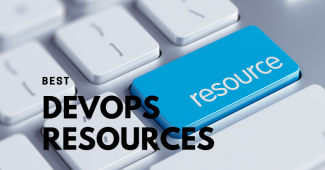 It also releases screencasts on latest developer productivity tools. Some of them are vagrant, chef, Docker etc. Along with programming, you can learn about tools that you can use in you Dev environment to make most out of your time. Currently, Pluralsight has the following offers. 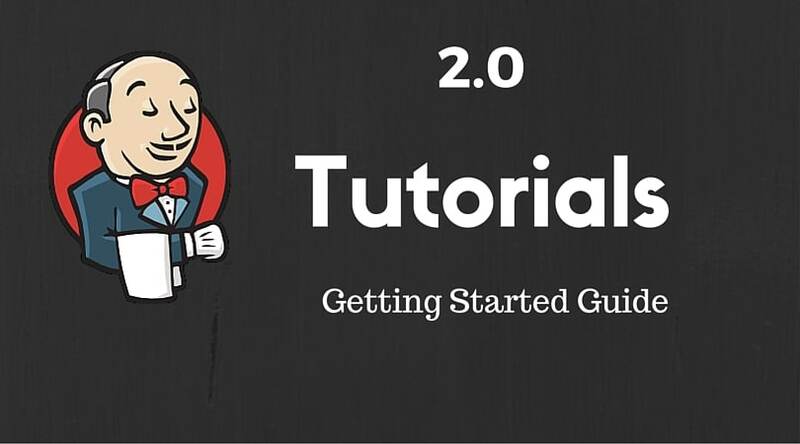 Udemy is one of the best portals for online courses. You need to subscribe to individual courses. There are many free courses available to learn basic programming. Treehouse also offers various courses on version control systems like git which is a must have knowledge for developers as well a system administrator. 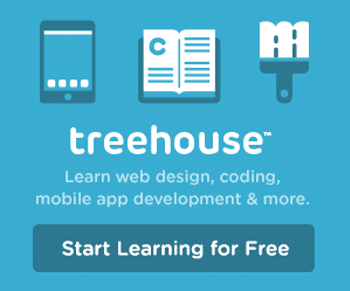 If you want to learn mobile application development, treehouse offers various courses on iOS Swift development. The best part is, once you learn the basics, you will start developing real-world applications along with the courses instead of just learning the concepts. Moreover, new content gets added every week. Treehouse currently has the following offers. We don’t know how long this offer will last. Coursera has a vast collection for programming tutorials. It also offers online degree programmes for computer science. One more great advantage of Coursera is that you have many learning paths for machine learning, deep learning, and artificial intelligence. It has courses on all domains like programming, certification, photography, business etc. Onemonth.com has a different approach in teaching web development. It offers 30 days courses on web development. 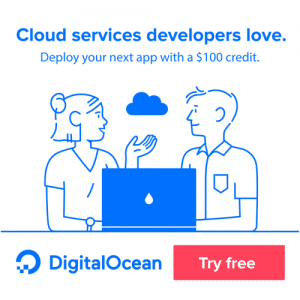 Codeacademy is absolutely free. You can learn front-end technologies and back-end technologies, Ruby, Python, and PHP from code academy.